Ex Thousand Lakes Airways. Damaged beyond economic repair at Bishop Lake, Ontario, Canada 25 June 1985 when the float struts buckled on take off in high winds and the aircraft overturned. Pilot uninjured. 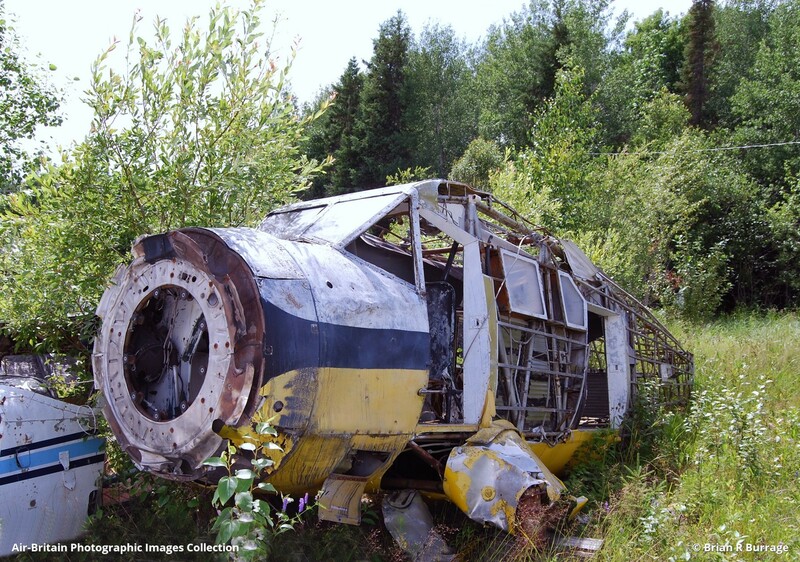 This aircraft has since been donated to the Montreal Aviation Museum who plan to restore it to represent prototype CF-AYO.